Chris Weiss December 20, 2011 Comment Now! Detroit's North American International Auto Show is typically thought of as the kick-off of the year's major auto shows. As automakers continue to integrate technology more and more into their vehicles, however, the Consumer Electronics Show is starting to feel like the first big auto show of the year. Automakers and third-party manufacturers have been using CES to showcase things like new infotainment systems and smartphone apps for the past several years now. Last year, GM's OnStar provided a preview of a technological system developed in conjunction with Verizon. It was equipped in a Buick LaCrosse research vehicle. The system used the power of Verizon's 4G LTE network to deliver some interesting, next-generation features. 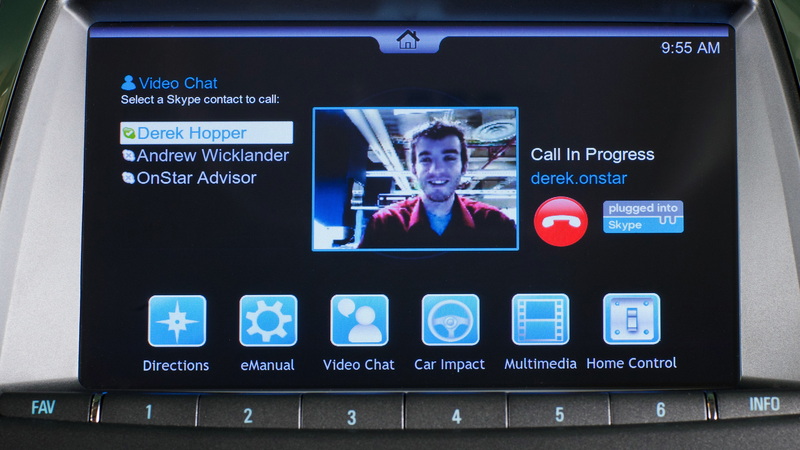 At the 2012 Consumer Electronics Show, OnStar will reveal the latest on that system. This time, the system will be equipped in a Chevy Volt research vehicle, which seems to be a more appropriate vessel than a Buick for previewing your latest technology. In a press release teasing the appearance, OnStar said the system will offer such features as cloud-based streaming of information and entertainment, rear-seat infotainment management and video chat. While it doesn't get into the specific configuration, the pictures make it appear as though the car itself is equipped with a 4G modem that provides Internet connectivity and services throughout. In the rear, we see two tablet computers that look hardwired directly to the car. Video chat may sound like a terrifying feature for any car, but OnStar said in last year's CES press materials that the feature would only be enabled when the car is in park. Other features like video streaming would also be limited to the rear seat or to a parked vehicle. 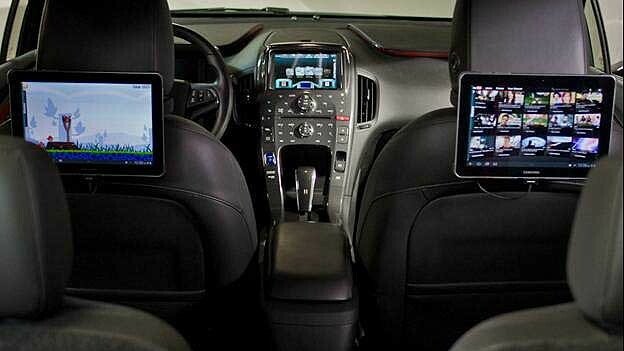 In addition to the 4G system, OnStar will show the latest in smart-charging technology. It will also make an announcement about its over-the-counter FMV system. 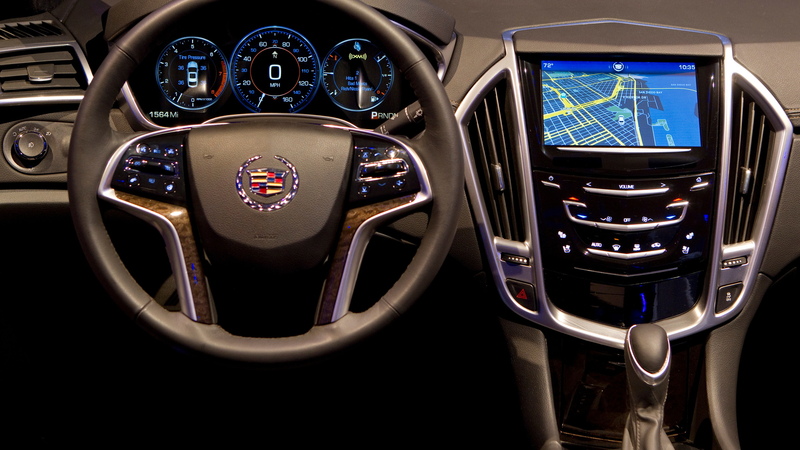 OnStar will make its presentation alongside Cadillac on Sunday, January 8. Are Interactive Windows For Rear Seat Passengers In Your Future?